Feb. 11, 2014 – PLACENTIA, Calif. — FMK Firearms’ (http://www.fmkfirearms.com) highly regarded “Bill of Rights” handgun now comes with G96 Synthetic CLP Gun Oil (http://www.g96.com/products/military/) to keep it in peak operating condition for years to come. A 0.5-ounce bottle of G96 Synthetic CLP Oil, approved in 2009 for use by the U.S. military, is packaged with the 9C1 Generation 2 pistol, as well as FMK’s “Freedom Fighter Package” that also includes the JRC Rifle. It is also included with the 2014 limited edition “Bull Dog” USMC-tribute 9C1 G2, which also features a desert sand finish, TRUGLO fiber optic site, three 14-round magazines and Front Line holster, all in a Pelican waterproof pressurized case. Only 2,000 such weapons will be manufactured. G96 Brand’s most popular product, the Synthetic CLP Oil is 85 percent biodegradable and contains no VOCs (volatile organic compounds). 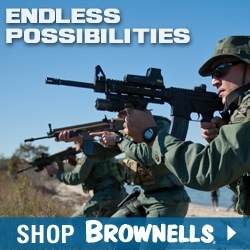 It is independently available online at www.G96.com and at sporting goods and gun stores nationally. 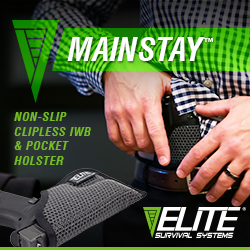 “We take pride in manufacturing our pistol from raw material to finished product in our own U.S. facility. We ensure the companies we partner with share our values and high standards. G96 is by far superior to any other lubricant on the market, and its use by the military backs that up,” says David Wolfe, president of FMK. 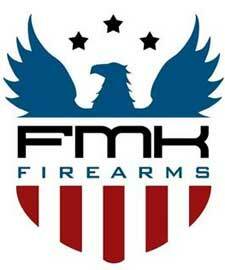 FMK Firearms was founded in 2006 for the dual purpose of providing a high-quality firearm to all Americans at the most competitive price possible, and to encourage Americans to embrace and understand American history and the Founding Fathers’ intent in setting down into law the philosophies and principles which make the United States of America the greatest nation on earth. 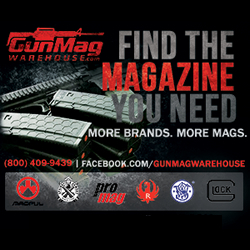 Its firearms are sold at better gun dealers nationwide. 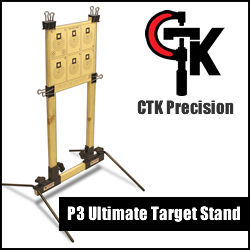 For more information or to locate a dealer, visit http://www.fmkfirearms.com. G96 Brand is one of the most trusted names in gun lubricants and cleaning products. Used by shooters around the world, including many law enforcement agencies, G96 continually strives to live up to its reputation for providing world-class products for firearms. For more information, call 877-332-0035 or visit http://www.G96.com.